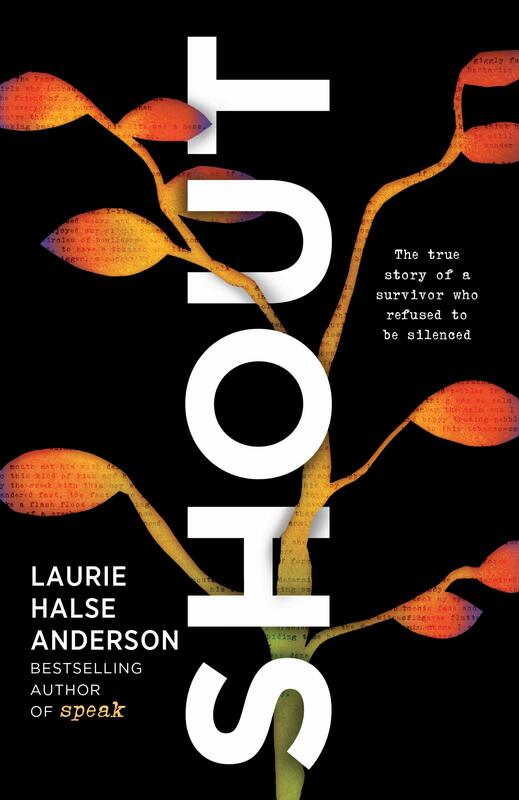 Laurie Halse Anderson is known for the unflinching way she writes about, and advocates for, survivors of sexual assault. Now, inspired by her fans and enraged by how little in our culture has changed since her groundbreaking novel Speak was first published twenty years ago, she has written a poetry memoir that is as vulnerable as it is rallying, as timely as it is timeless. In free verse, Anderson shares reflections, rants, and calls to action woven between deeply personal stories from her life that she’s never written about before.